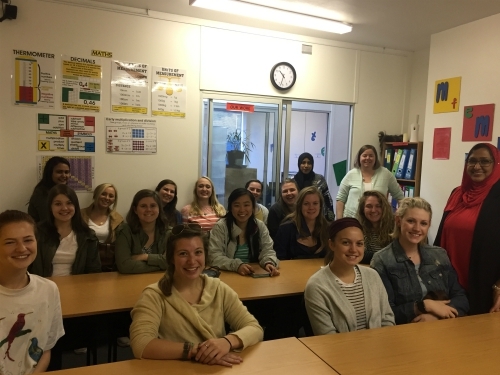 The Psychology students from the University of Kentucky were taken on a tour of the premises and the Edublox team presented on the topic of ‘The Influence of learning difficulties on adolescent risk’. Susan Du Plessis, National Director of Educational Programmes, also shared her knowledge on the topic via a Skype session. 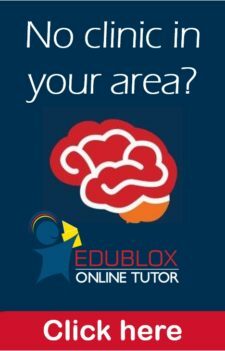 According to Zainu Allie, Educational Practitioner at Edublox Claremont, the exchanges between the local Edublox staff and young Americans were incredibly positive. “The students were very impressed with South Africans and their hospitality towards them as tourists,” she says. 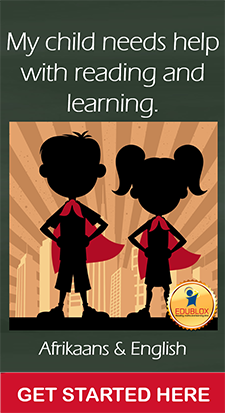 “We took them through an Edublox lesson to illustrate what we do to build the foundation of reading and learning through cognitive training, and we had a blast,” she adds. Another noted that reading and learning difficulties are at the heart of many problems that children experience during their formative years. “If you are struggling in school, it would prevent you from getting involved in what’s going on, because you don’t understand it. It becomes a cycle that students can’t get out of,’ she explained. Thanks to Edublox Claremont, the CIEE and the University of Kentucky for opening the dialogue on how learning difficulties influence adolescent risk. It was great to host you!